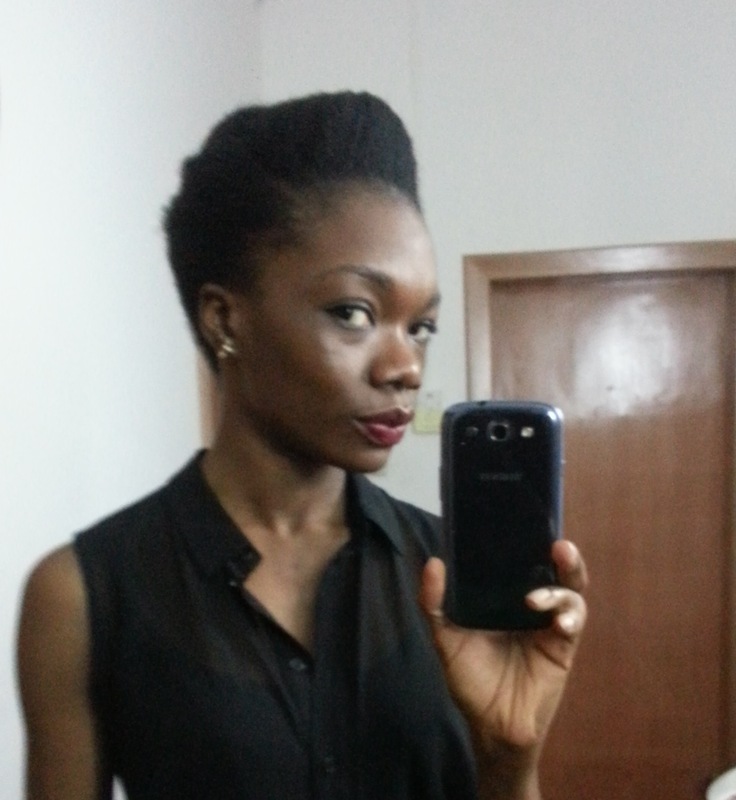 It’s been a year since the Big Chop and I must admit the road to becoming the ultimate “African Queen” has been paved with tempting Chemical Crack and damaging heat applicators. 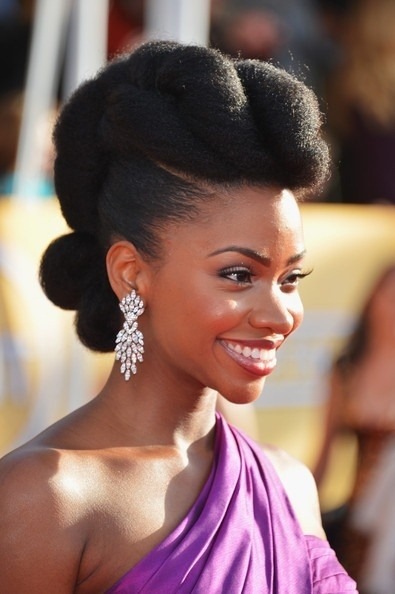 All the same, I have remained ever faithful to my afro dream. 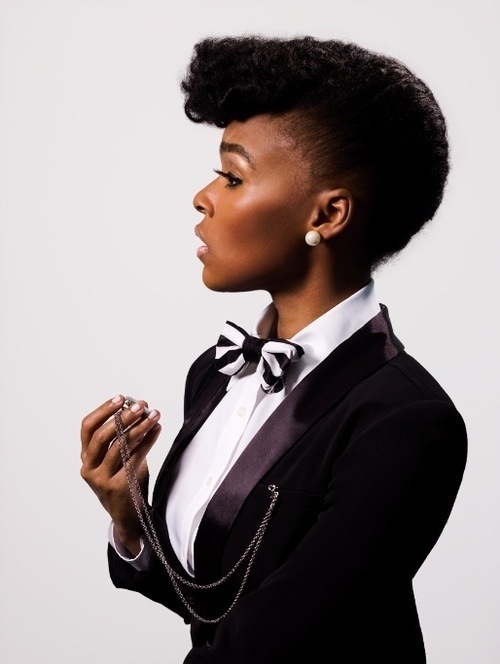 Below are pictures of Teyona Parris and Janelle Monae my latest hair inspirations. 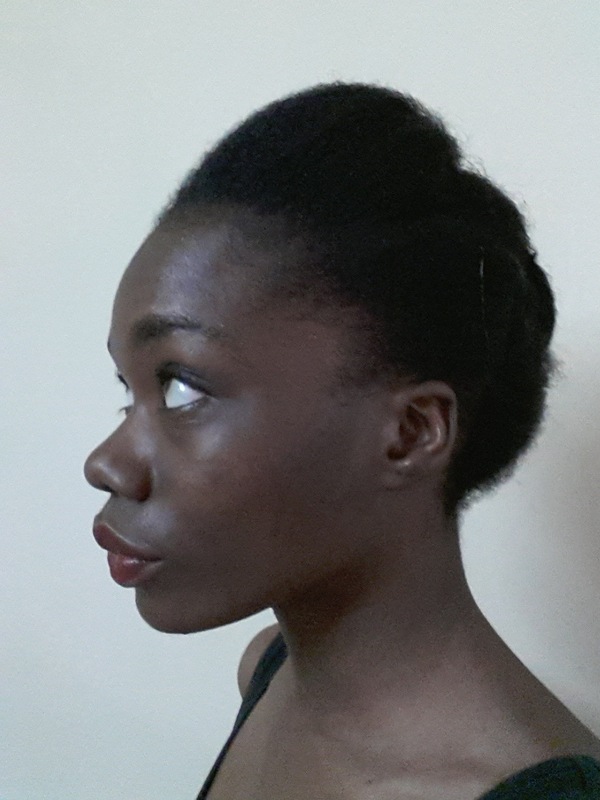 I’ve also snuck in pictures of my ‘fro a year on. Hope you like…..
Ps: I am the definition of moody right now! Anyone that steps on my toes WILL get it! Next Next post: It’s Official… I am a Published Writer. Lol!